Schedule an appointment now with 24/7 online scheduling! *Offer can not be used with dental insurance. Please call our office to find out more about our current new patient specials! Find out why we have over 200 Five Star Reviews! 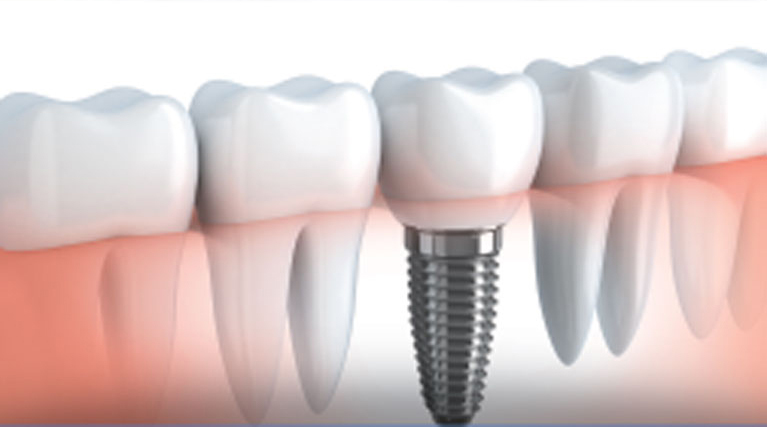 Why choose our practice for your dental care? • You will always be seen by one dentist. With large dental offices you don’t always know what dentist you will be assigned to at your visit. At Four Seasons Family Dentistry, Dr. Parikh will see all members of your family for each appointment. You won’t need to worry if you’re getting a new dentist each time that may not remember your name and past dental history. • We offer quality over quantity. We like getting to know our patients and you won’t feel like you’re being rushed out of the door or waiting for hours to be seen. • We will only provide you with treatment that you honestly need. We don’t have quotas to meet and are only interested in your optimal dental health. We strive for transparency and will review all necessary treatment so none of your questions are left unanswered. • We will be up front with our fees. We tell you up front the cost of any treatment needed and offer several payment options, including interest free payment plans. • We will strive to make each visit stress-free. We will be gentle. We will not make you feel ashamed if you have less than ideal dental health. We would love to get to know you and have you become a part of our dental family! Please call our office or look through our website for additional information. We hope to see you soon! 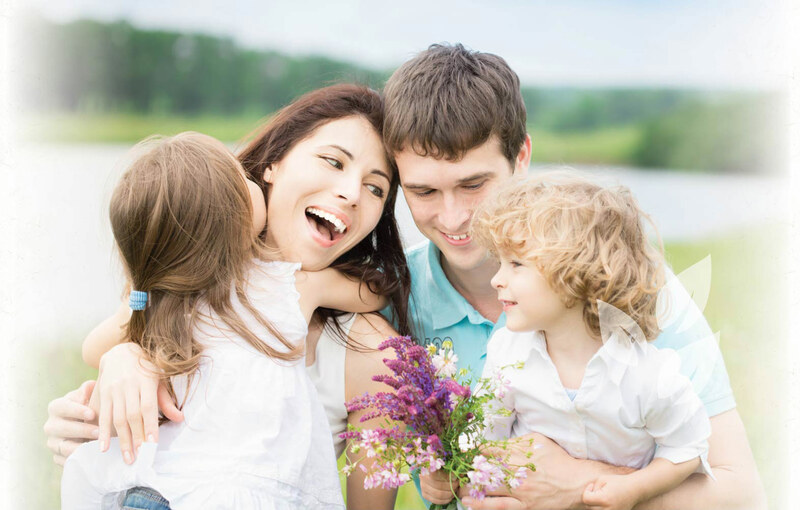 We provide a wide range of comprehensive services, so it’s easy to arrange for all your family’s dental needs to be taken care of at one convenient location. 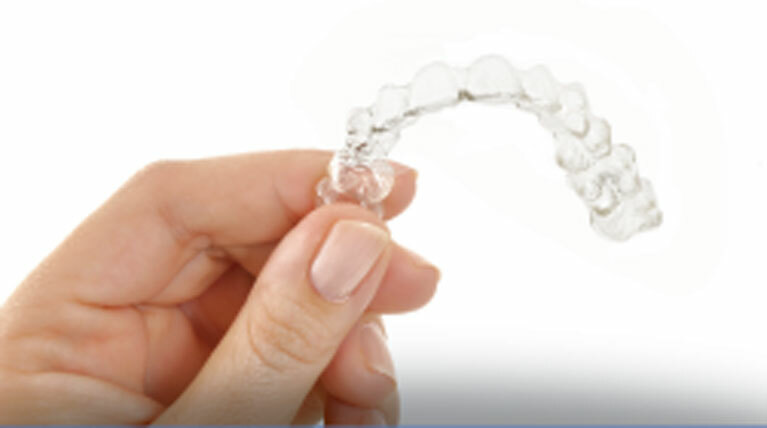 We offer everything from dental cleanings to dental implants and Invisalign. 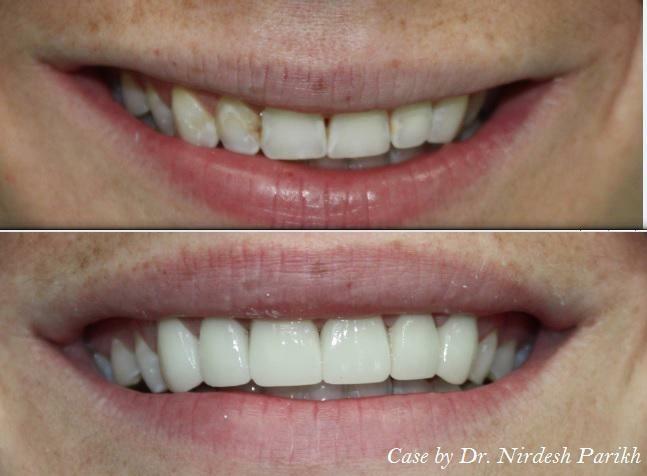 Like millions of people, you may experience some apprehension about dental visits. We’re sensitive to the effect this can have on your life and your oral health care. Your comfort and peace of mind are our top priorities, and we’ve created a soothing environment to ensure that all your visits are pleasant and stress-free. Our dental team is committed to treating you the way we would expect to be treated — with the highest quality compassionate care possible. It’s our goal to treat you like a member of our family because we love helping our patients. We know it’s easier to stay current with your oral health care when you can expect to see friendly, familiar faces. 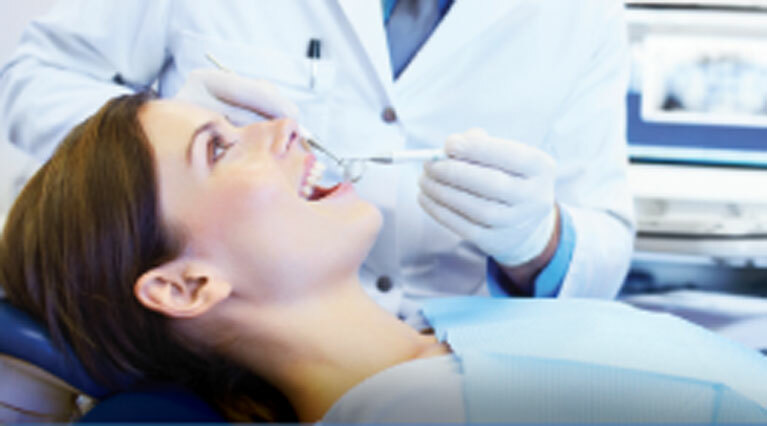 We want to get to know you so we can provide you with the type of high-quality dental treatment you deserve. We respect the fact that each of our patients is a unique individual with specific dental needs. Dr. Parikh and our team will accurately evaluate the state of your oral health and work with you to develop an effective treatment plan to improve your oral health. We listen to your concerns and answer your questions so that you feel comfortable and confident about the direction of your treatment. You shouldn’t have to disrupt your life to get the important dental care you need. We are committed to putting your needs first, and we respect that your time is valuable. We don’t keep you waiting for appointments, and you will always receive our full attention. Our extended morning and evening hours make it possible for you to schedule appointments before and after school or work. If you have an emergency, we’ve got you covered. In most cases, we can see you the same day so you can get the relief you need as quickly as possible. Insurance and the cost of dental treatments are a priority for everyone. We accept many insurance plans, including Delta Dental, Aetna, Guardian, and many more. We will work with you to maximize your benefits and provide you with the best possible care. If you’re uninsured or would like to finance your out-of-pocket costs, we offer CareCredit financing for your convenience. We're located on 6 Auer Court in the Williamsburg Commons Office Complex, just a few minutes off of Route 18 and Summerhill Road. Our office is near the Brunswick Square Mall and less than a mile from East Brunswick High School. We're pleased to serve East Brunswick and the surrounding communities of South River, Old Bridge, Monroe, Spotswood, and Sayreville.